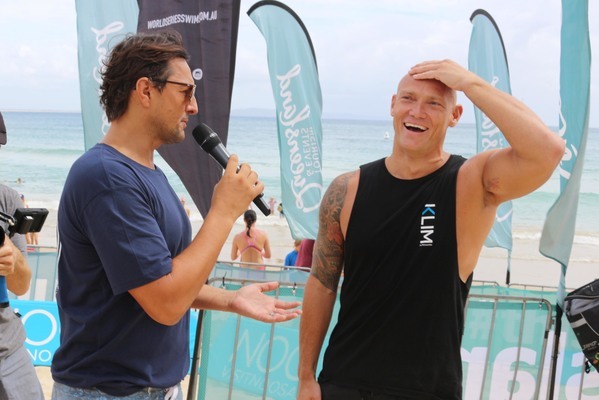 Olympic swimmer Michael Klim was counting the benefits of ocean swimming before he joined the juniors at the Noosa Summer Swim on the weekend. 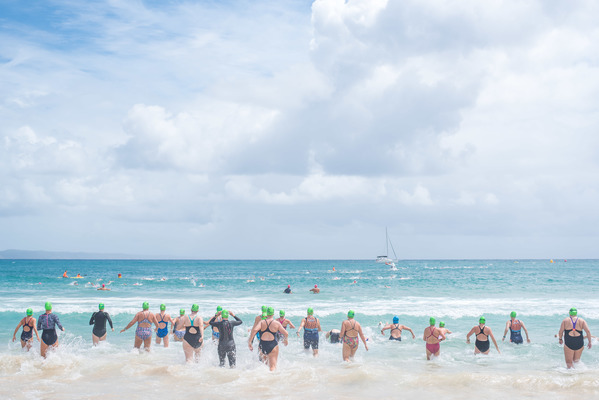 “Just being out in the elements, the salt, the ocean air and you just feel so much better after it,” he said. 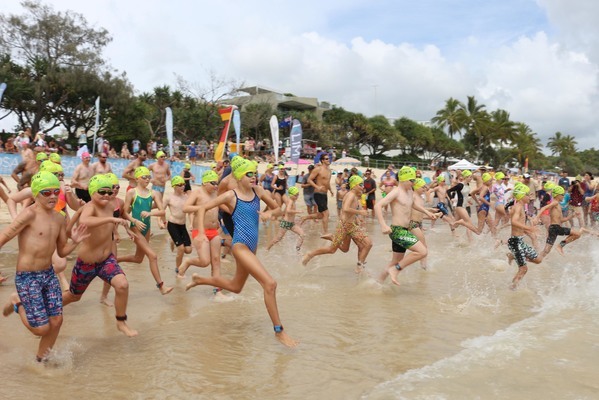 The ambassador for the World Series Swim event said while swimming had given him many opportunities in life he wanted to encourage people to share in an activity he loved and learn more about water safety. 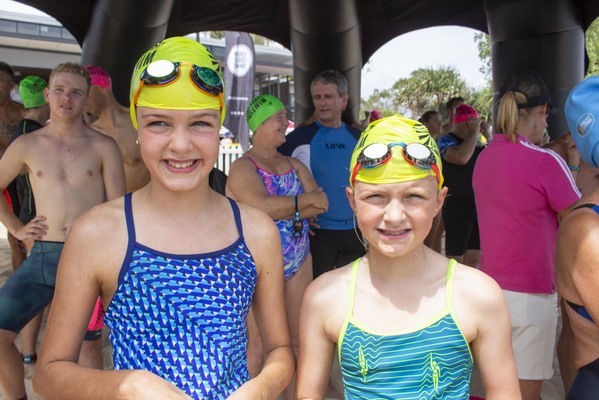 Aoife Cherney, 11, came in first for the females in the junior 300m event which pleased the young swimmer who was nervous she may come last. 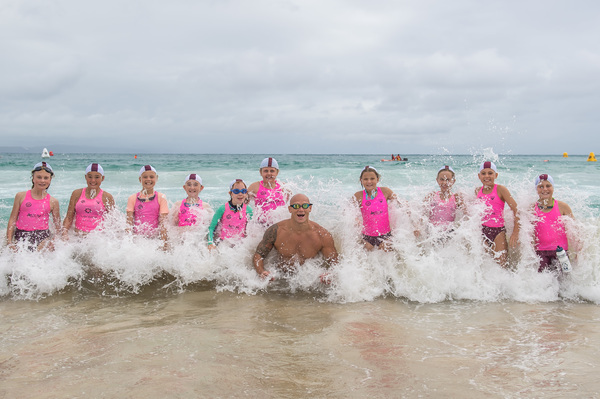 It was the fourth annual swim for Aoife who was joined by her sister Niamh, 9 in her first ocean swim and dad Adrian swam along to keep watch. 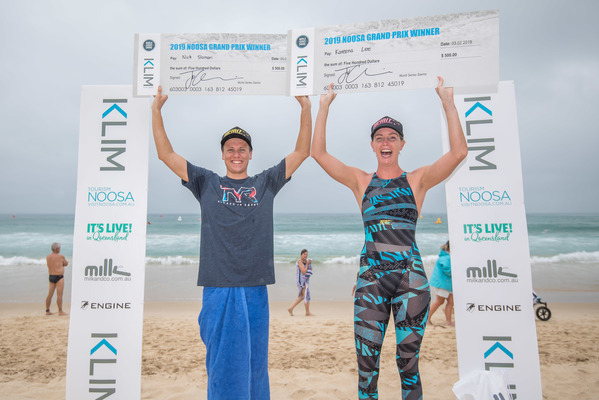 After getting a knock in the head in her last ocean swim at Mooloolaba last year and having to be rescued Aoife regained her confidence in the Saturday ocean. 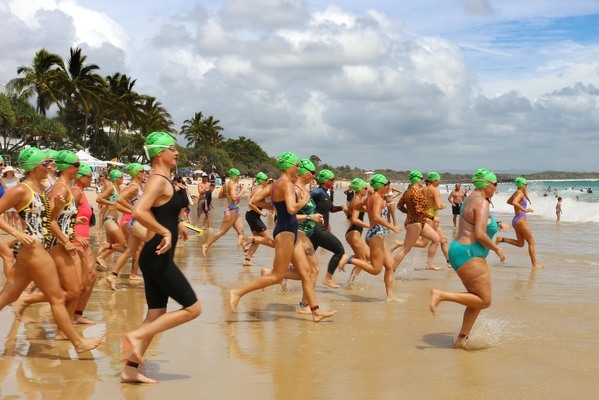 Swim organiser John Guise said the event had increased its attendance this year with 1500 swimmers signing on. 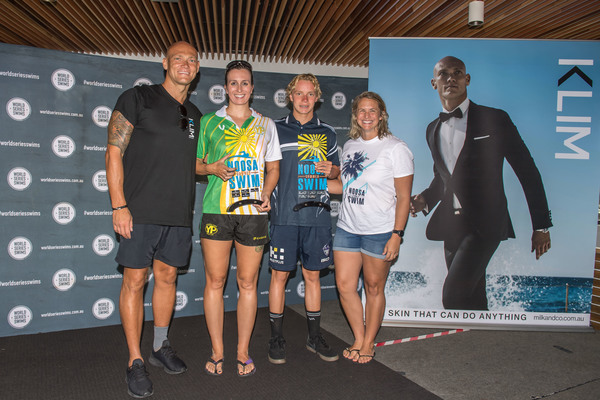 Now in its sixth year, John said social events including morning yoga and an outdoor cinema had been added to provide something for non-swimmers to enjoy.